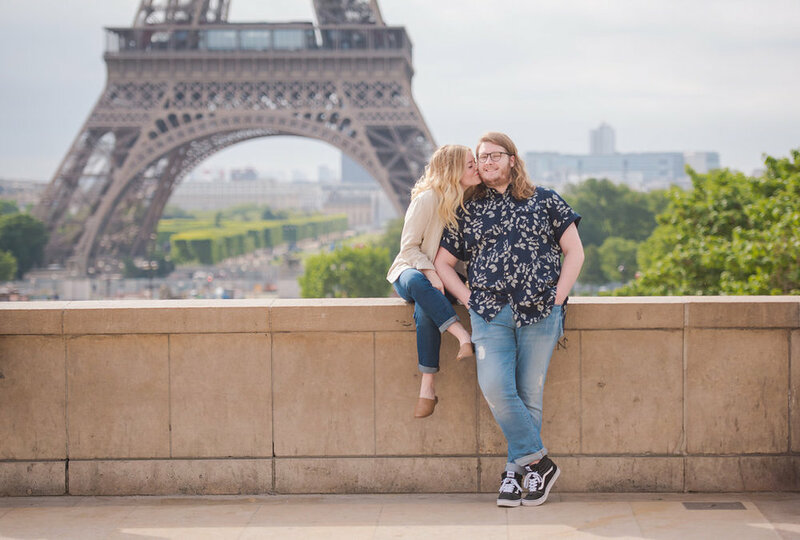 The Best Thing We Did in Paris — EM. As you probably already know, there are so many things I loved about France--it truly is the most amazing place in the world. Every experience was special, but there was one thing that stuck out as the most special, the most magical. 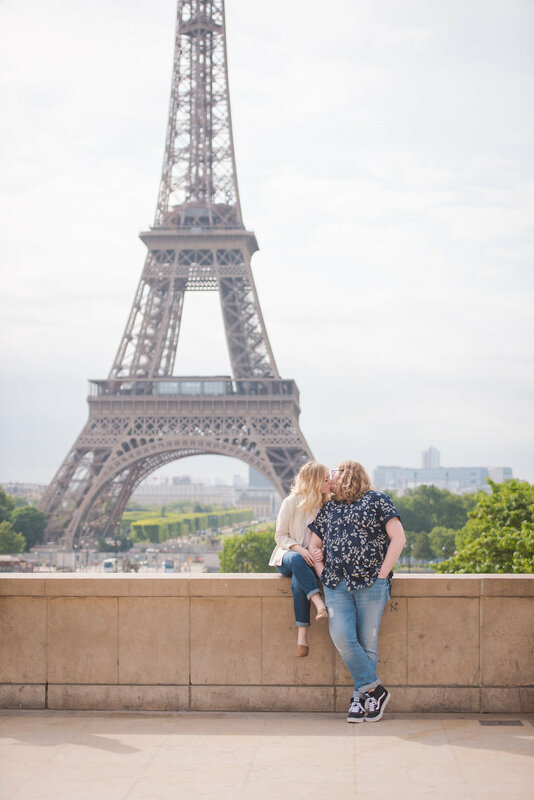 On Friday morning, we met with Lindsey Kent at the Place du Trocadéro for the sweetest, most breath-taking photoshoot. Lindsey was so kind, and the best to work with; she was wonderful at posing us and combatting all of the traffic at Trocadéro. I can't even tell you how many people were there taking photos, but from these pictures, you'd think we had it all to ourselves. 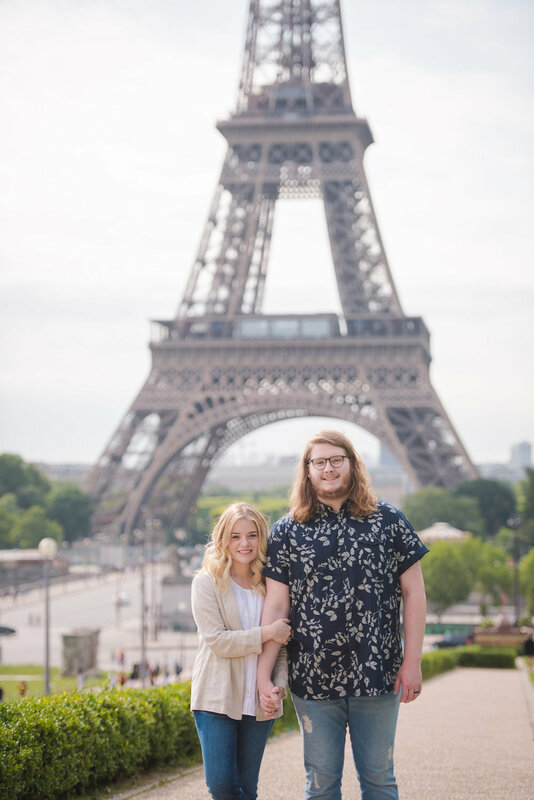 This photoshoot was hands-down the most special thing we did while we were in Paris. We'll cherish these photos forever, and plan on hanging some of them in our home. France! It was all a dream; what would you like to see in the City of Light?